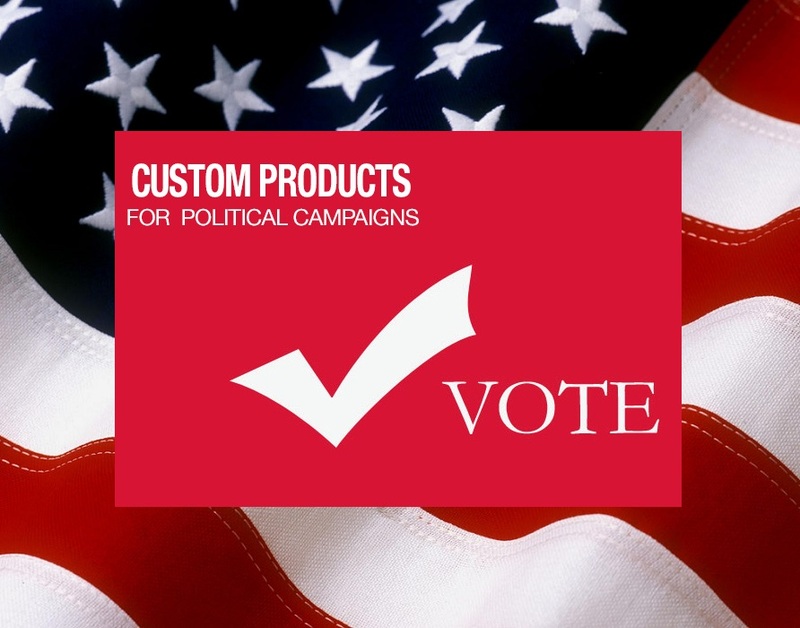 Political Campaign Printing & Marketing Services Boston MA | Deschamps Printing Co. Inc.
At Deschamps Printing, we are proud to be able to offer our local politicians full service design, print, and mail services. Call Deschamps early in your campaign planning to establish the best mix of campaign products and how they can work for you. 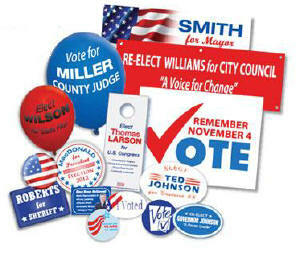 Our 100 years of experience will offer you and your campaign staff valuable suggestions for a successful campaign.